Leave the Wood in the Wood Pile. 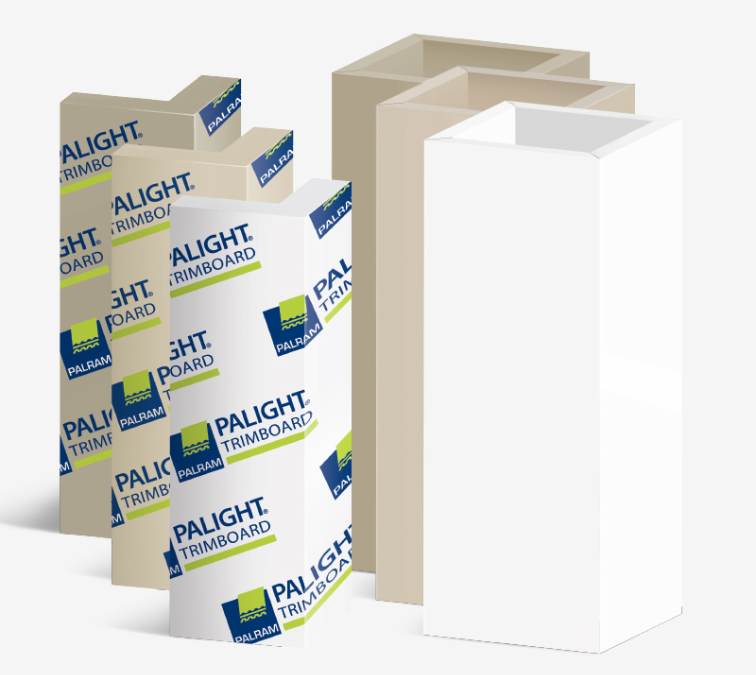 Only PALIGHT Trimboard gives you real job-site options for everyday trim projects. 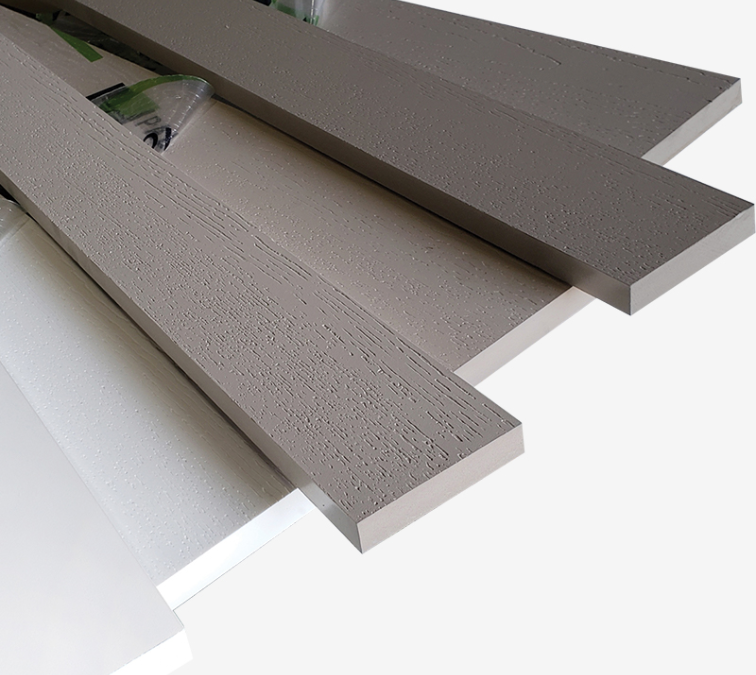 PALIGHT Trimboard comes in three COLOR2CORE™ colors–White, Sand, and Clay–in sheets, boards, milled profiles, and decorative mouldings. With our free foam PVC, you’ll appreciate the familiarity and workability of wood, without any of wood’s drawbacks. PALIGHT Trimboard won’t rot, split, or get damaged by insects - because it’s made from long-lasting, low-maintenance material that holds a beautiful appearance for decades. See for yourself why it’s the product architects and builders trust for exterior trim projects of any size or complexity. EverClean™ Film protects PALIGHT Trimboard from dust, dirt, and abrasion. Simply remove the protective release film within 30 days after installation, and let your work shine. New! PALIGHT Brick Mold, Bead Board, Corners, and PostWraps are now available in White, Sand, or Clay Color2Core options, with smooth or woodgrain finish. Color2Core means one consistent color, throughout the material. Get protection at the distributor’s lot, the dealer’s yard, or at your contractor’s job site. 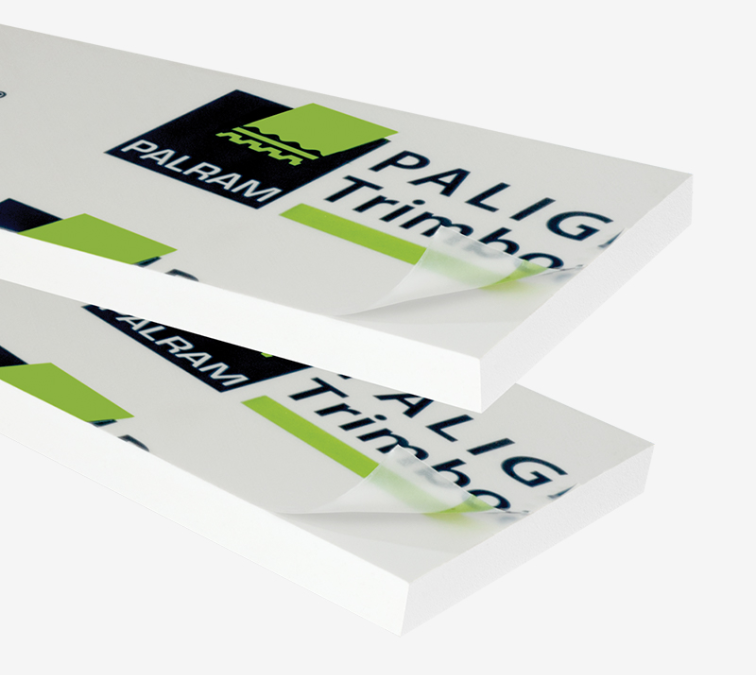 PALIGHT Trimboard has smooth Sealed Edges on all four sides, making cleanup a breeze. Just wipe to remove unwanted dust and static.